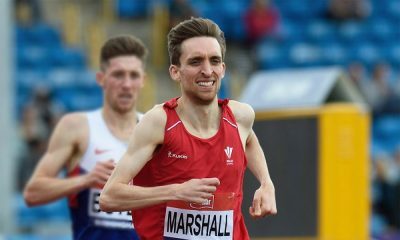 Tom Marshall is a Welsh 1500m specialist who won European cross country gold on his GB debut in December 2017. 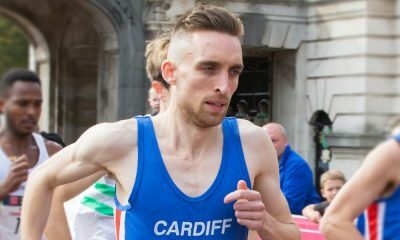 Featuring in the ‘fast runners: class of 2018‘ over the next 12 months, the 28-year-old aims to reach the 1500m final at the Commonwealth Games (if selected) and run personal bests over the 800m, 1500m and the mile. Additionally, and maybe the most important aim of the year for the Cardiff AAC runner is learning not to spend his prize money on irrelevant things. Spend a lot of my weekend’s when I’m not racing working on the family farm. I have an MBA (somehow). I’m a huge United fan. Love a good pub quiz (until my team loses). I own every Bob Dylan album ever made. Originally (and still occasionally) for enjoyment. When the sport became serious in about 2010, goals were set, and I’m the sort of person who won’t stop until they’re achieved, or at least until I’ve given it every single thing that I have to achieve them. Running becomes an addiction, and when you win or run fast times, you get an even bigger thirst to achieve more. Anything speed endurance based, so 15 x 200s, 6 x 400s, 5 x 300s, and don’t mind the occasional 10 x 400’s (so long as there is a track involved, and not a hill). Anything involving reps further than 600 metres, and this includes mileage. I can cope with running miles in the summer, but struggle in the winter (loathe the rain). 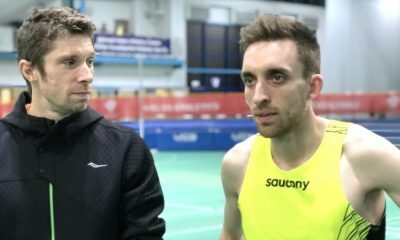 Any longer reps when you’re training with Ieuan Thomas are soul destroying (similar to anything shorter than 400 metres when training with Jake Heyward). You spend the next 48 hours trying to convince yourself that you’re actually good at running and trying to find an excuse for being dropped. Pasta the night before, a bowl of Weetabix in the morning, pasta or ham sandwich 4 hours prior to the race, a Rice Krispie cereal bar 2 hours before, and a double espresso 1 hour before. Anything, literally anything. KFC, Indian, Harvester… just food. And lots of it. James Thie, Kenenisa Bekele, and Nick Willis. Cancer Research Wales – one of the leading cancer charities in Wales that is dedicated to the pursuit of a cure for cancer. 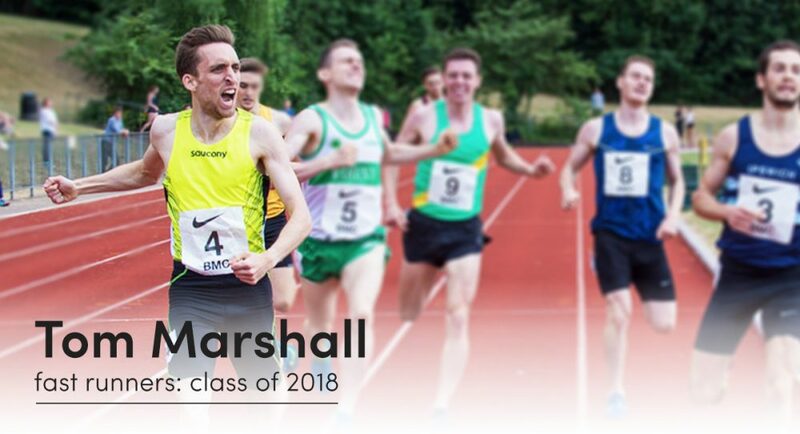 Tom Marshall is part of the ‘fast runners: class of 2018’ and will share her running journey every month throughout 2018. More information can be found here.